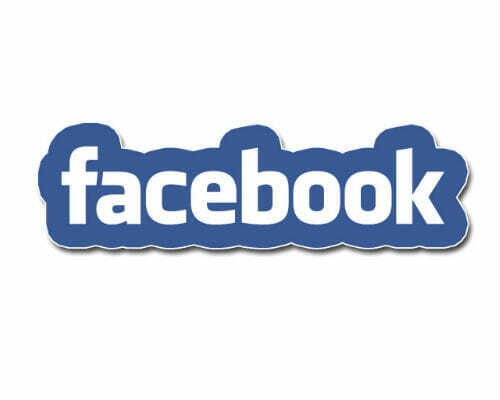 The Monaco Chamber of Commerce (MEB) hit a new stride March 21st. And to mark the occasion at Monaco Yacht Club MEB members were granted a few hours reprieve from their busy weeks to celebrate the 20th anniversary of “MEB Missions Accomplished” all over the globe in the presence of the Sovereign Prince and many personalities. March 21st was not just a celebration. 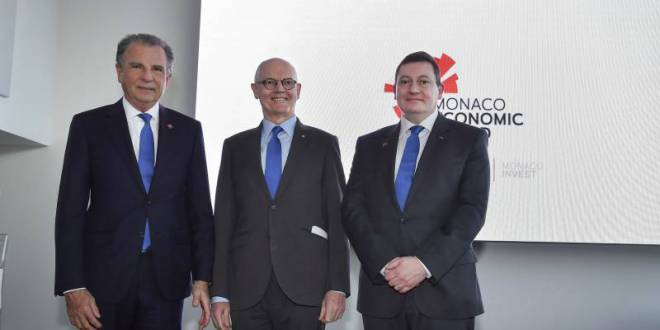 The Monaco Economic Board (MEB) organized a special general assembly, in the presence of Serge Telle, Minister of State. 512 members of the MEB voted an amendment to the statutes of the association to create a post of Executive Director General (Managing Director). This post highlights a new dimension added to its mandate. Up to now, the expertise of the Principality being displayed with great effect around world is mainly from Monaco’s private sector. The new plan is to ramp up those 50 missions with all the “savoir-faire” in Monaco’s public institutions, be it scientific, environmental, technological or investment and cultural know-how. At a stroke each future Mission will pack a double punch by leveraging the expertise in the public and parapublic entities and their satellites. And if there were any doubt about how seriously the Chamber of Commerce is taking its newly enhanced role, its President Michel Dotta announced on this occasion it is Guillaume Rose who will head this new executive position overseeing this integration of the wealth of expertize in the Public and Parapublic sector. 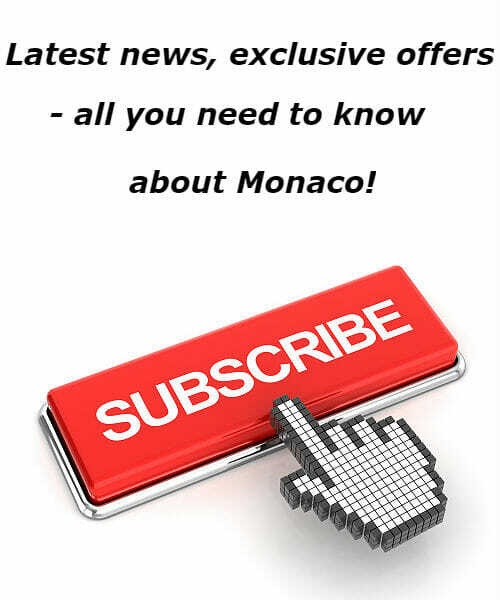 It all adds up to greater leverage of everything Monaco has to offer. Guillaume Rose brings with him a wealth of international experience from a variety of prior strategic executive positions including heading Monaco’s tourism thrust. He announced the three main objectives of his new mission: “to maintain and highlight the MEB team, to listen and to be open to the voices of the professionals in the Principality and to develop the action of the MEB abroad”. This new development and roadmap was directed by the Minister of State, who had planned this evolution in the structure of the MEB in order to provide for the strengthening of the influence of Monaco abroad. Mr. Michel Dotta, President of the MEB since 2009, welcomed the new Executive Director as “a very high-level professional and expert from abroad”. Guillaume Rose will hit the ground running and is no doubt already formulating a strategy for attack. Monaco and the world awaits.